The third Essential PH-1 Android Oreo 8.0 beta build arrives as version OPM1.170911.254 and weighs in at 1 GB if you download from Essential’s website. If you’re already running Essential's Android 8.0 beta 2, you will receive an OTA that weighs approximately 106 MB. The new beta 3 build brings Google’s January security patch that includes fixes for the Spectre and Meltdown exploits, as well as miscellaneous stability and bug fixes. In Wednesday’s Reddit AMA, Essential said "it’s working to finalize logistics of the Oreo public release, and that its development and Q.A. teams are working hard to get the release to meet the company’s quality and performance standards." 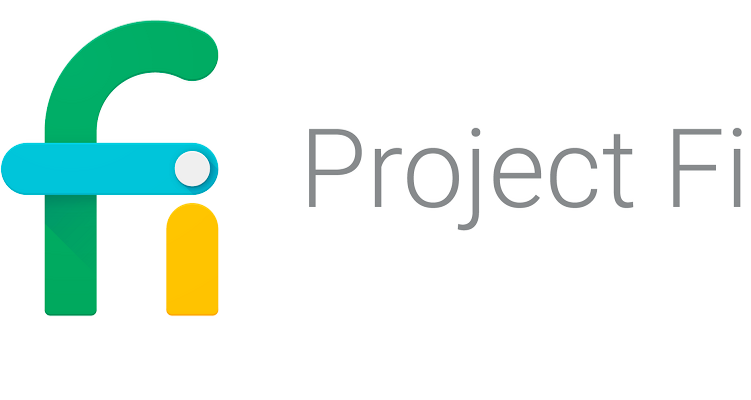 Google's Project Fi service, a mobile virtual network operator (MVNO) service using Wi-Fi and the cellular networks of T-Mobile, Sprint, U.S. Cellular, and Three. The pricing model has been fairly straightforward until now, $20 per month for unlimited calls and texts, plus $10 for every gigabyte (GB) of data used. Simple right? Well today Google's Project Fi announced a new feature called “bill protection” a feature that effectively brings unlimited data to Project Fi subscribers with a $60 cap in place. Before bill protection users would pay $20 for 2GB, $45 for 4.5GB, $50 for 5GB, and so on. With bill protection in place, users will pay the usual $10 per GB until 6GB after which they pay nothing extra up to 15GB. If they do hit the 15GB mark they will then begin to experience slower data speeds until their next bill cycle begins unless they opt out of the program and choose to continue paying $10 for every GB they use over 15GB. 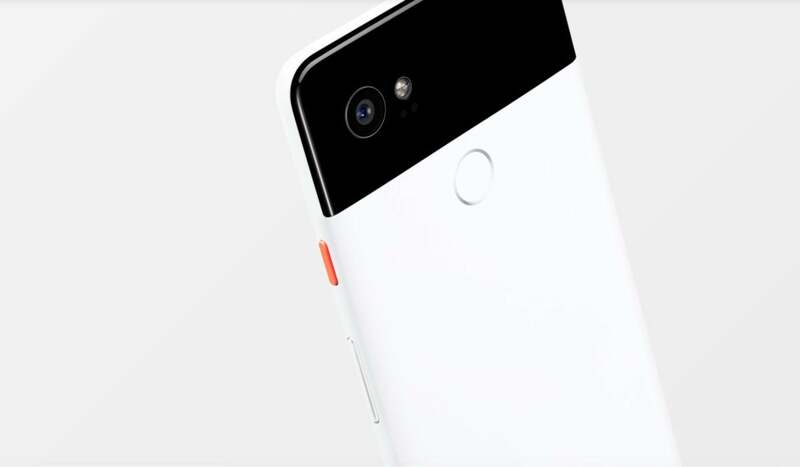 Google's Project Fi currently works with a handful of Android devices including the Moto X4, Android One Moto X4, Google Pixel and Pixel XL, Google Pixel 2 and Pixel 2 XL, Google Nexus 6P, and Google Nexus 5X. It’s only open to U.S. subscribers, though the plans work for U.S. travelers in more than 130 countries. Google Camera modder Charles Chow has created a modded Google Camera APK with portrait mode on board for the first-generation Google Pixel and Google Pixel XL, the Google Nexus 6P, and Google Nexus 5X. Chow is well-known in the Android community for porting newer features to older phones. Charles Chow's explanation of Camera NX is more complicated than he lets on, but to the end user portrait mode simply replaces the lens blur mode. Taking a photo in this mode will produce two images: one HDR+ photo with zero shutter lag, and one with the portrait effect applied. To get this feature on your Google Pixel, Google Pixel XL, Google Nexus 6P, or Google Nexus 5X, simply download Camera NX v7.3 via the source link below. Charles Chow's version of Camera NX is based off of Google Camera 5.1.016, which is the most recent Google Camera v5.1.018.